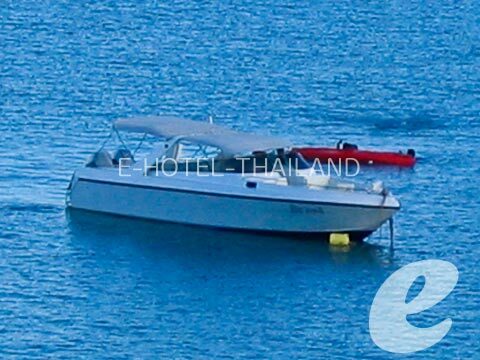 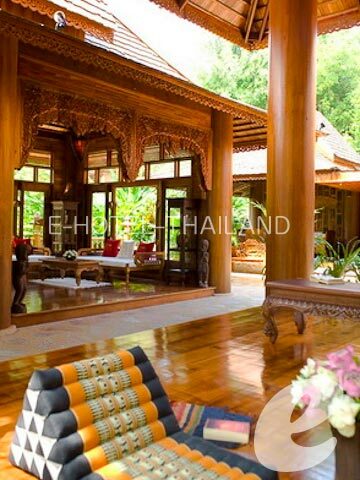 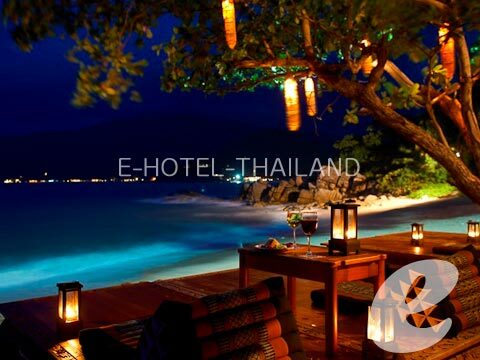 A new hideaway resort surrounded by the natural beauty of Thong Nai Pan Beach. 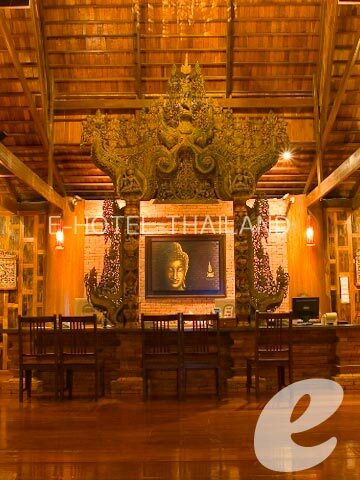 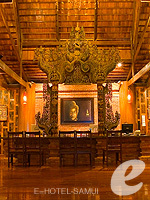 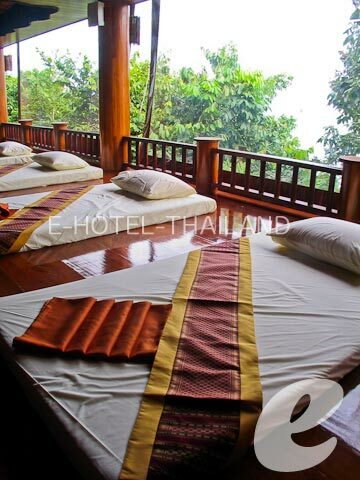 Santhiya Resort & Spa Koh Phangan is a luxury resort located on a slope overlooking quiet Thong Nai Pan Beach. 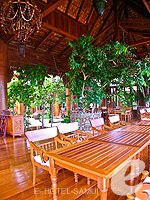 It offers modern rooms with views and luxury villas. 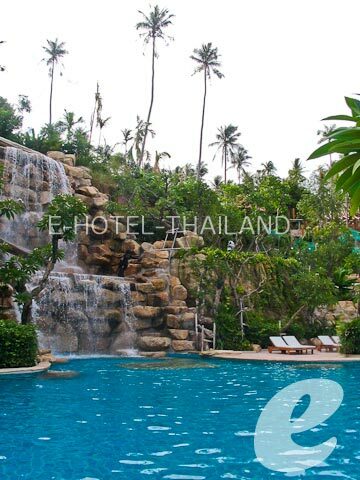 Enjoy panoramic views of the blue ocean and lush greenery, and have a relaxing stay.